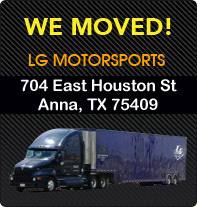 LG Motorsports was started in 1988 when I ran the Corvette Challenge series. We started it so that we could have a base to run that series from and we ran a two car team for two seasons. One of our sayings is: "We blur the line between racing and street." This comes from our close connection to the racing world. My role now is to steer the ship. Louis, my son, handles the day-to-day operation so it frees me up to make strategic decisions. Racing helps us innovate great street products for the Corvette market and our experience in the extreme environments that racing is conducted in, allows us to get it right the first time which benefits our customers. As you browse our website, keep in mind that you are getting over 35 years of on-track experience as just part of doing business with LG Motorsports. Thank you for your business! 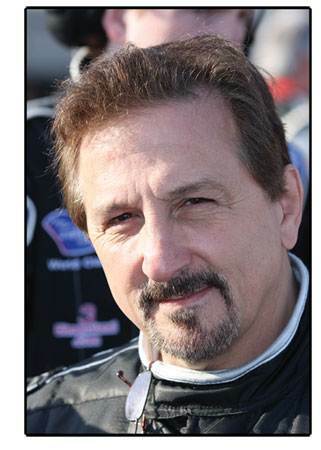 Lou started racing in 1971 and won his first pro race (Scirocco Bilstein Cup) in 1976 in the Super Vee division. He almost won the championship that same year, coming up 1 point short! From 1998 to 2002 we moved to the Trans Am and Grand Am Corvette divisions winning the Rolex 250 in Daytona, in 1992. In 2004 we went back to World Challenge driving a Corvette, adding 3 more wins in the process. In 2008 we moved to the American Le Mans Series GT2 division, where we continue to compete and research products for you our customers!